The team at Cosmetic Dentistry of New Mexico is able to address a whole host of dental health and aesthetic issues. We are proud to offer the people of Albuquerque the latest in restorative dentistry to improve the health and wellness of smiles. We have many options available for patients who are missing a tooth or many teeth. Let's consider some common causes of tooth loss and offer tips for preventing tooth loss where we can. Major tooth decay can seriously weaken the overall structure and stability of a tooth. 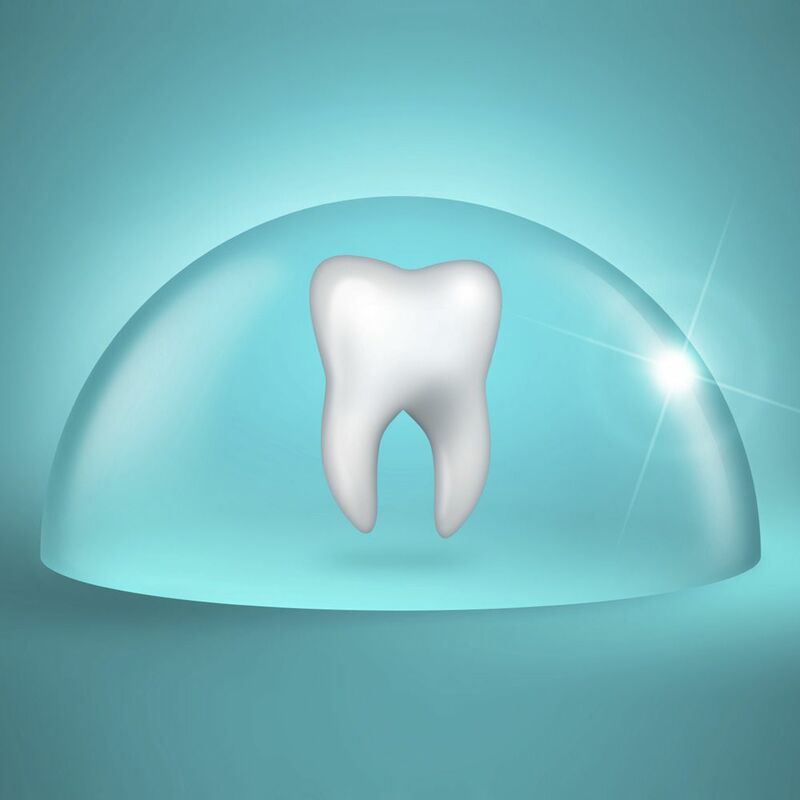 When this occurs and goes untreated, it may require the extraction of a tooth due to seriously compromised structure or other serious problems. This is why regular brushing and flossing is so important. Gum disease is the bacterial infection of the gum tissue. In early stages, it can lead to some problems with the overall health and quality of the gums. In later stages, teeth may shift position, become loose, and even fall out. Gum recession refers to the loss of gum tissue around the gumline. In serious cases of recession, teeth may come loose and fall out. Gum recession also makes tooth decay below the gumline more like, which is difficult to treat. A root canal infection occurs when the soft tissue inside of a tooth is infected by oral bacteria. When this occurs, it can be quote painful, and the spread of infection can lead to worse problems. When a tooth cannot be treated with endodontic care, extraction is the best option. When you are involved in a collision with another vehicle, it can lead to serious injuries. When there is trauma to the face or head, it's possible to lose a tooth in the process. Be sure to wear helmets and use safety restraints. Major falls are a leading cause of tooth loss. If you fall face first and cannot stop your fall with your arms, it's likely you will lose a tooth in the process. If you play contact sports (e.g., football, hockey) or engage in combat sports (e.g., boxing, mixed martial arts/MMA), it's always possible to lose a tooth. Wear head protection and mouth protection whenever you are involved with these activities. Sometimes while you are eating, you may accidentally chomp down on a bone or something else that's hard (e.g., unpopped popcorn). This can lead to serious chips and cracks on your teeth, and even the loss of a tooth. People who work in construction or at industrial worksites run a major risk of injury. Blows to the head or face in these occupations may result in the loss of a tooth, if not multiple teeth. Head protection and staying alert are key to protecting yourself. If you are involved in a fight or are the victim of an assault, it's possible to lose a tooth. This is especially true when you sustain many blows to the mouth or head. For more information about tooth loss and what can be don to address issues related to missing teeth, be sure to contact our advanced dental care center today. The team at Cosmetic Dentistry of New Mexico looks forward to your visit.